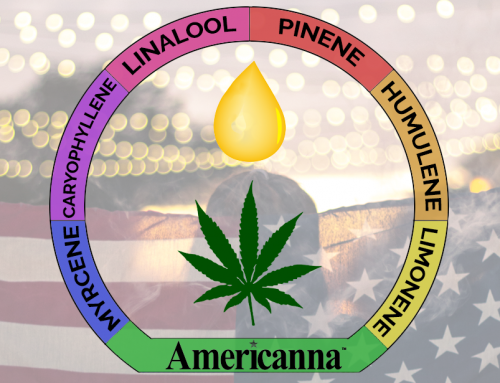 Which Americanna Product Are You? Take the Quiz to Find Out! 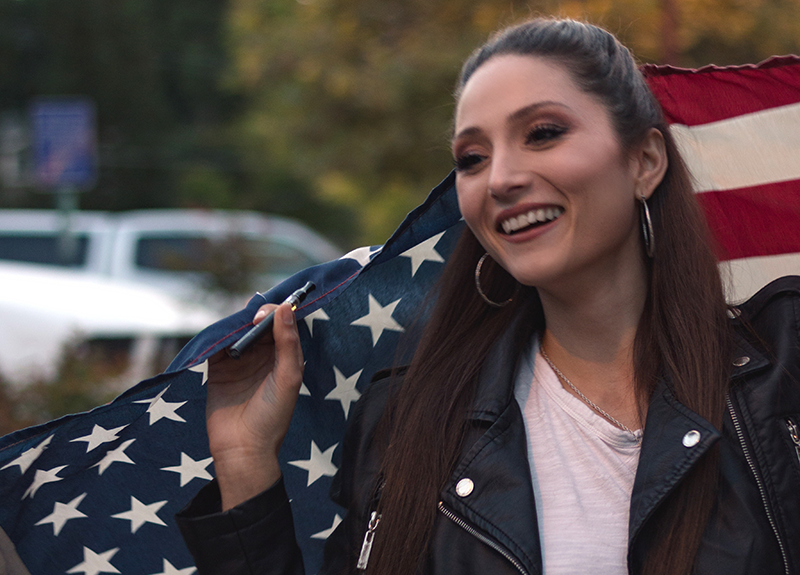 Find out what you’ve always wanted to know, the question that keeps you up at night, the deepest depth of who you are as a person… which Americanna product are you!? Keep track of how many of each A, B, or Cs that you answer. Once you see which one you picked the most, scroll to the bottom of the quiz to find out the results of your quiz. A. The life of it! Go hard or go home! B. Hanging out with the friends that you came with. C. Glad you’re at home, comfy in bed, instead of the party. 2. What do you love about cannabis? A. What’s not to love?! B. It’s a nice alternative to alcohol because it helps me relax. C. All of the medical benefits. 3. How do you prefer taking your cannabis? A. Any way that’s strong! B. Methods where I can feel it but it’s not too overpowering. C. Any way that’ll help soothe my physical/mental pain. A. A big personality, fun, and unforgettable! B. Mellow and easygoing, easy to talk to. C. Caring, generous, and thoughtful. 6. What would be your ideal first date? 7. Which quote do you resonate with the most? Scroll down to read your results! You take life by the horns and you’re not afraid to live your life to the fullest! That’s why everyone gravitates toward you; you’re the life of the party! 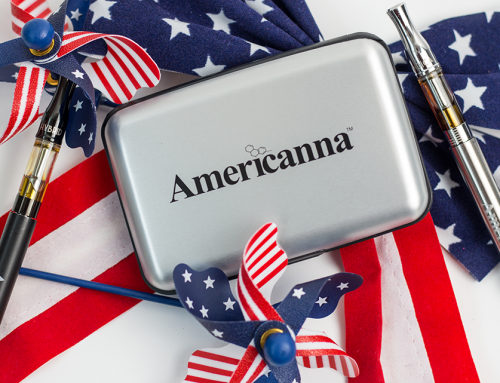 Your positive energy is contagious, which makes you the perfect match for the 90/10 Americanna vape pen. Your philosophy on life is to go hard or go home which is why you vape the most potent pens available. You’re dependable, thoughtful, and fun to be around. 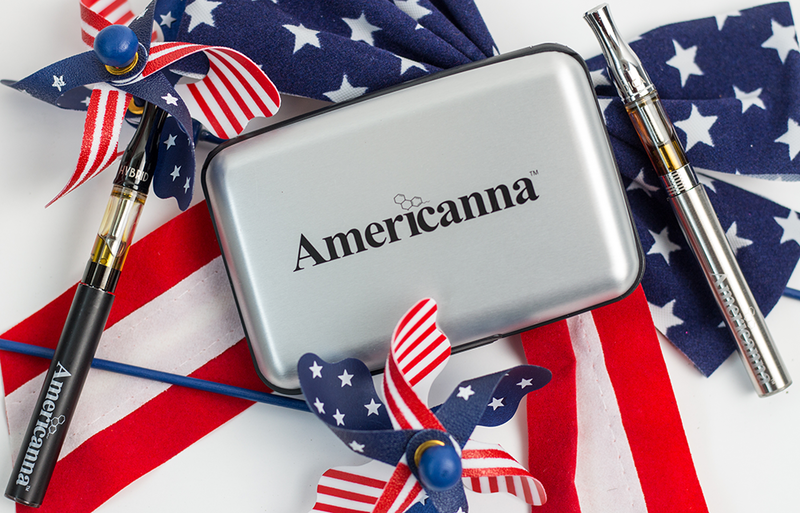 You get along with almost everyone, which is why 70/30 Americanna vape pen is totally you. Like the pen, you’re an unforgettable person, but you don’t have an overwhelming personality. You are so easygoing and easy to be around, and that’s why everyone loves you! You are all about our CBD-heavy tincture because you’re helpful, kind, and all about health and wellness. People look to you when they’re in need of a shoulder to cry on because they know you’ll take good care of them. 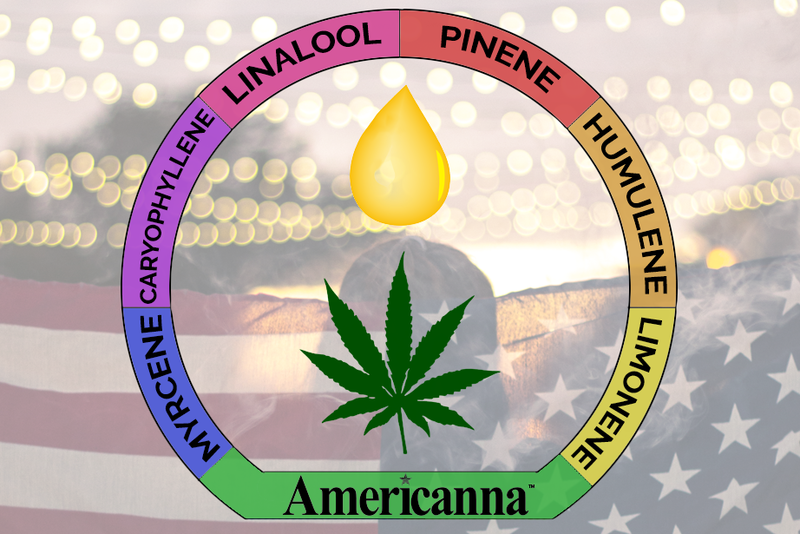 CBD:THC 20:1 tinctures from Americanna come in Lemon Drop, Passion Fruit, and Peppermint. This particular product also won the High Times 2018 1st Place Award, woohoo!